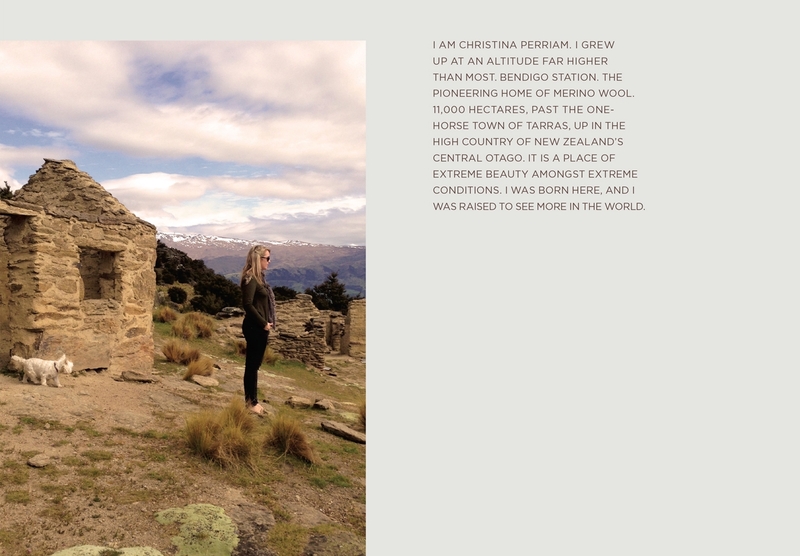 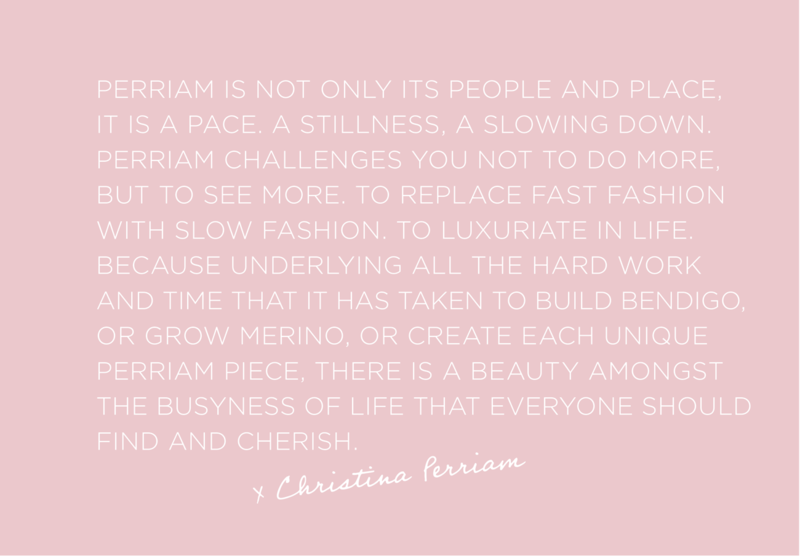 Christina Perriam is a fashion designer based near Queenstown who had a unique upbringing. 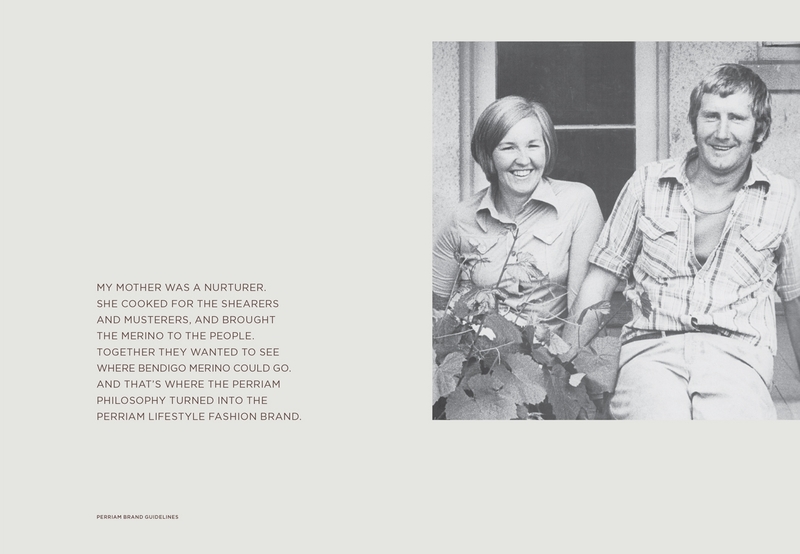 She wanted to tell her story in a way that reflected her difference as a designer. 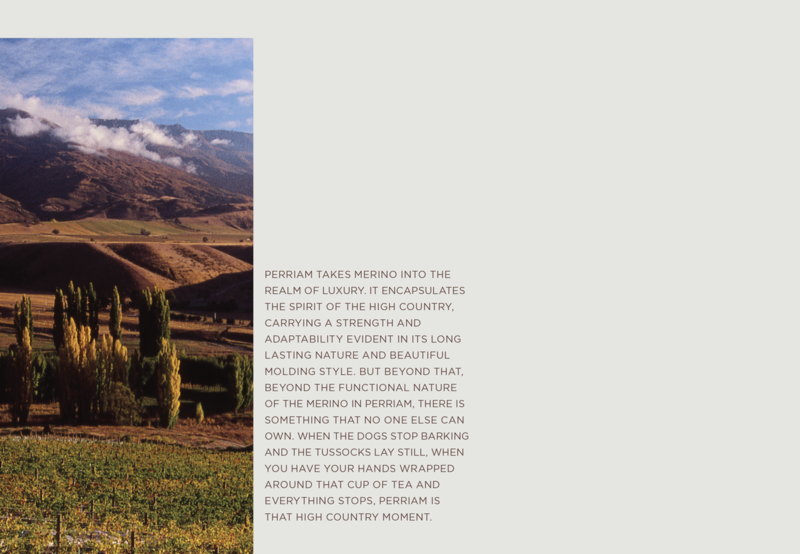 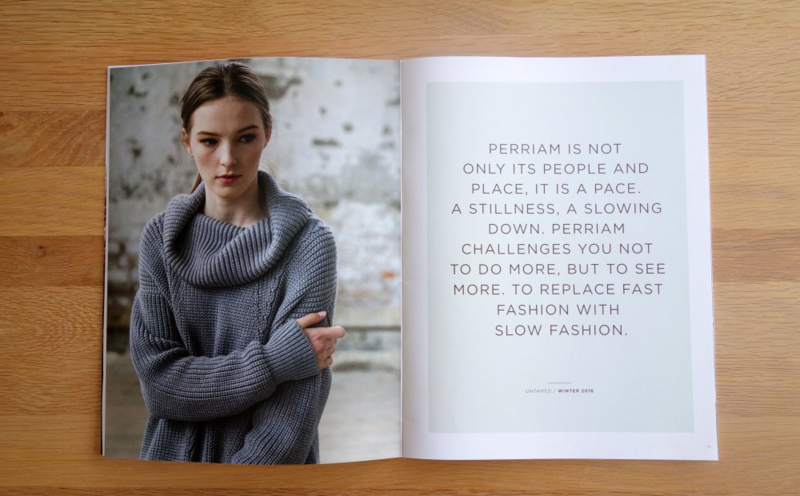 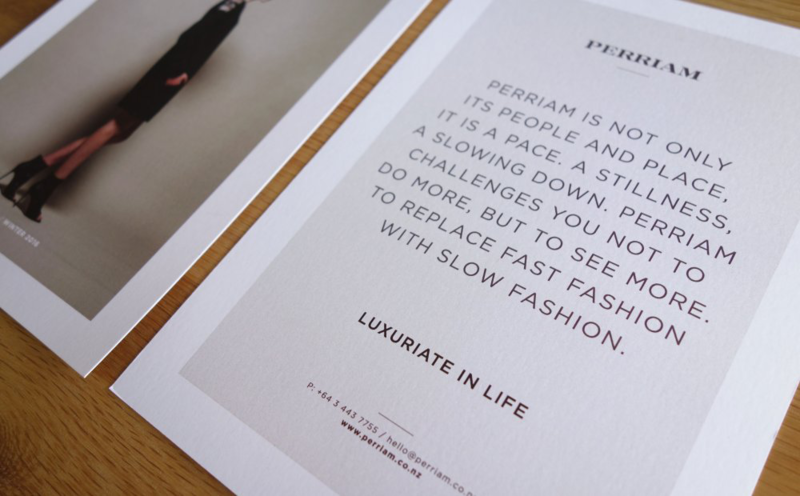 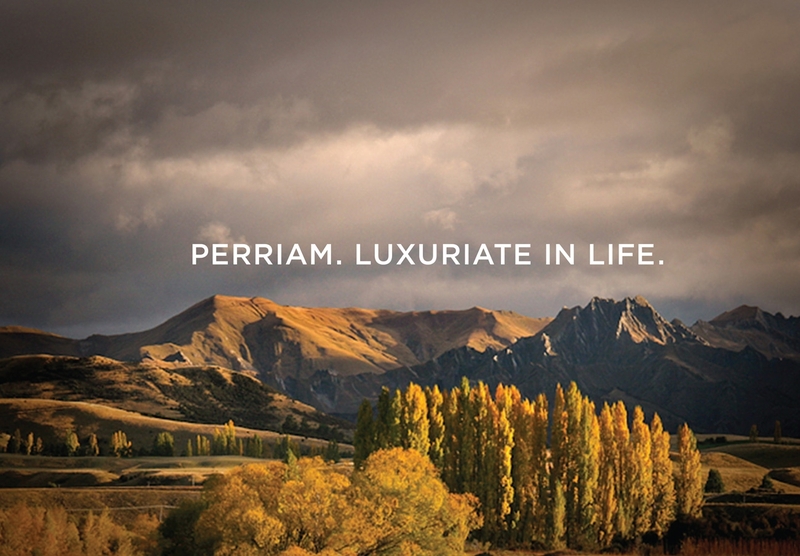 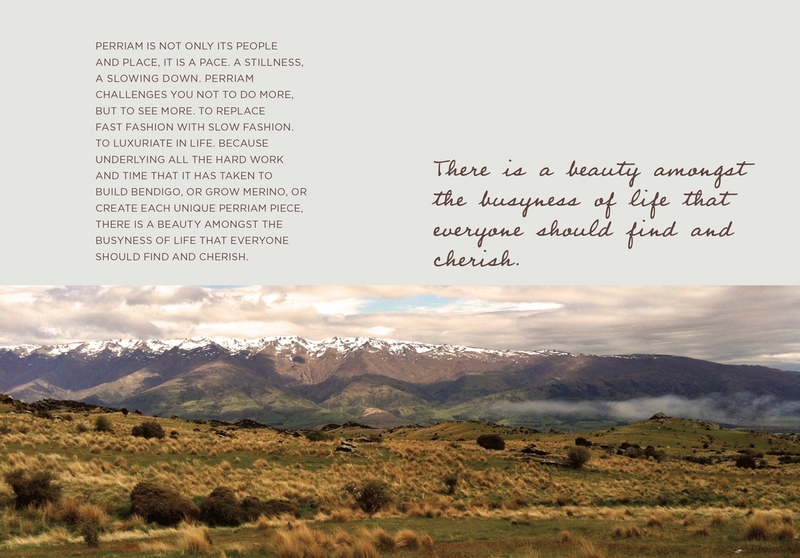 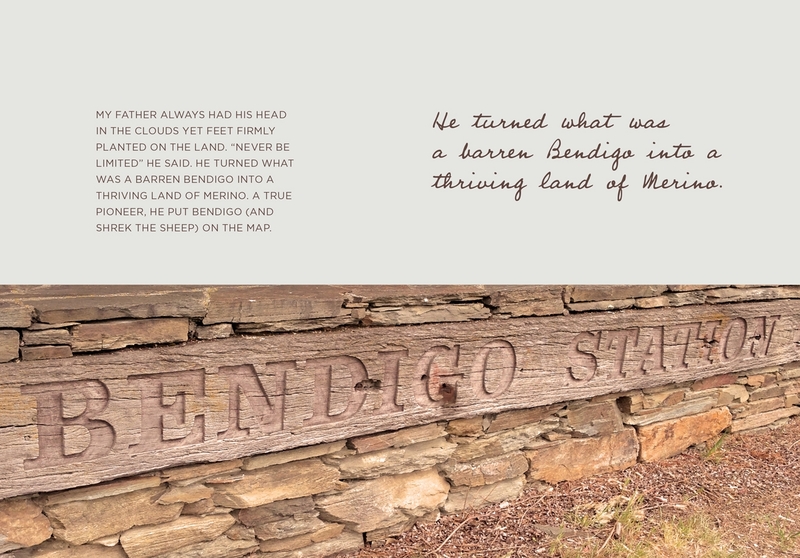 I had the pleasure of staying with her and seeing just what makes her luxury merino garments Perriam.